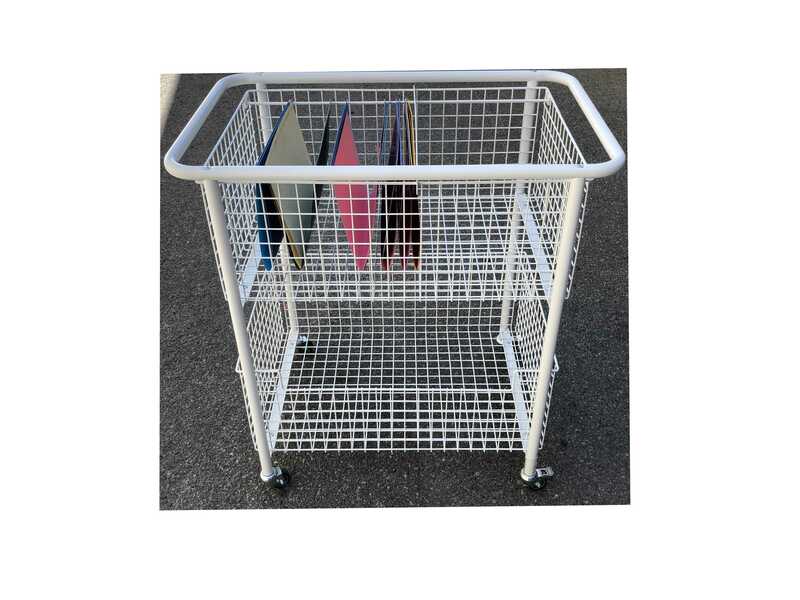 This heavy duty Wire Mail trolley will help you move around your Suspension Files with ease. 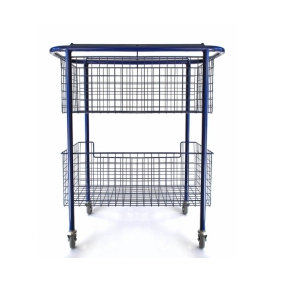 With its 2 large wire baskets the capacity of this trolley is the leader of all our wire basket trolleys. 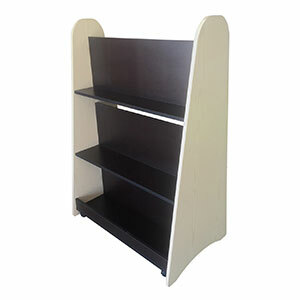 Overall Trolley Dimensions: 900mm High x 850mm Long x 550mm Wide. 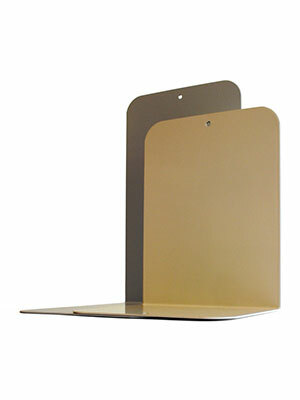 50 mm diameter heavy duty castors – Add our 125mm Heavy Duty Castors for hard floor surfaces. 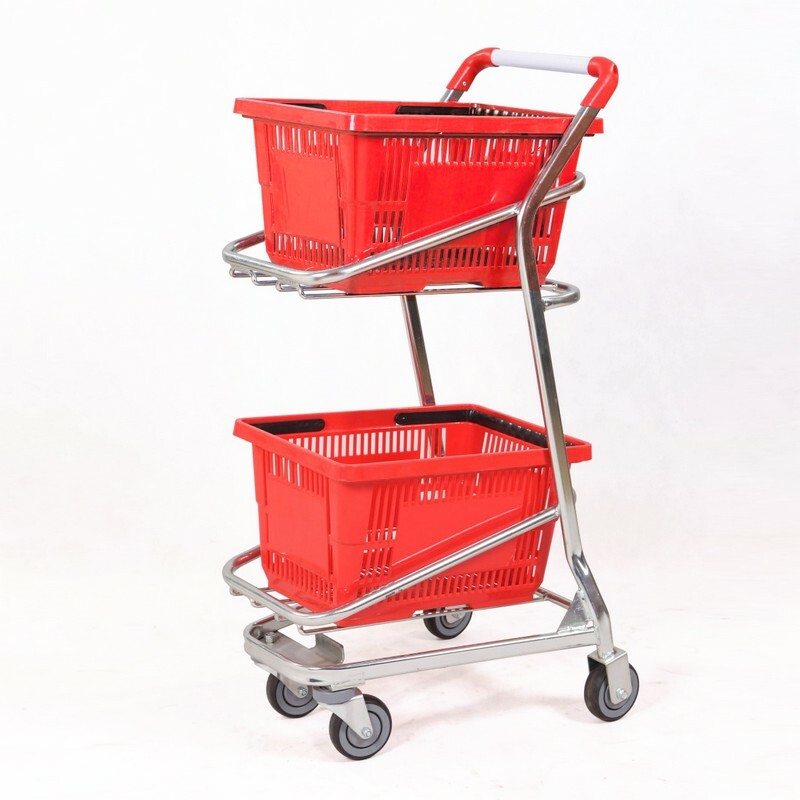 Each trolley features 2 baskets – Top basket includes rails to hold suspension files. 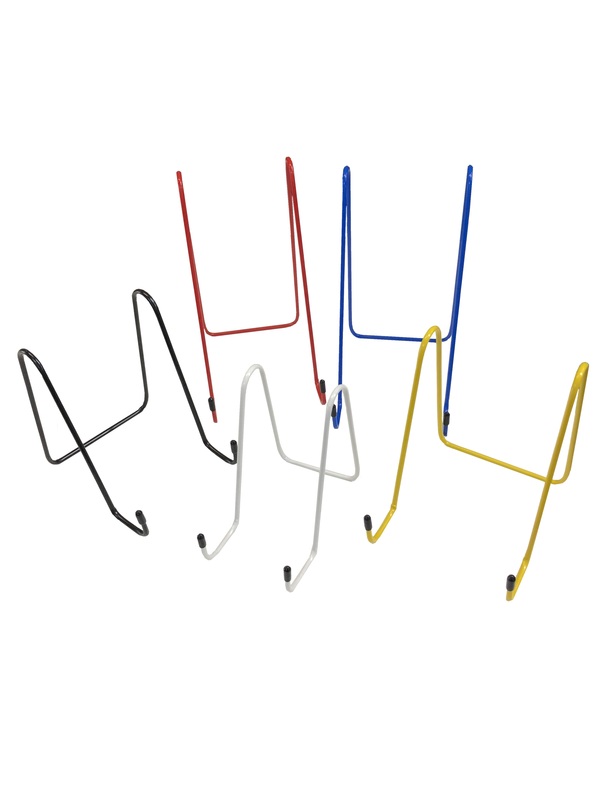 construction: welded steel wire and tube frame. 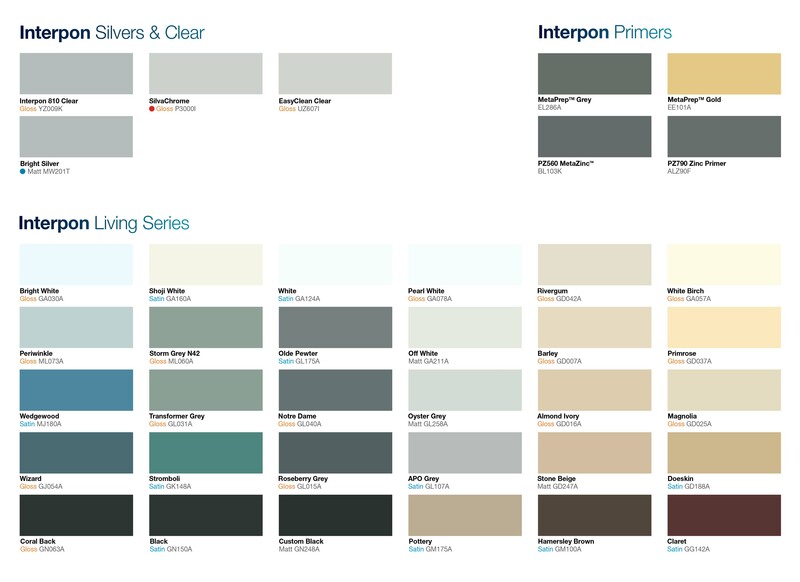 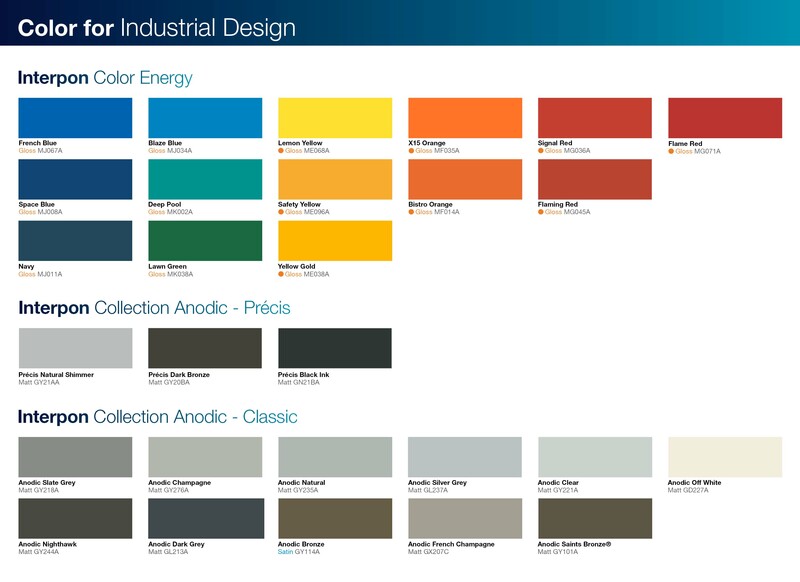 Other Colour Options select from – Interpon Colour Chart. 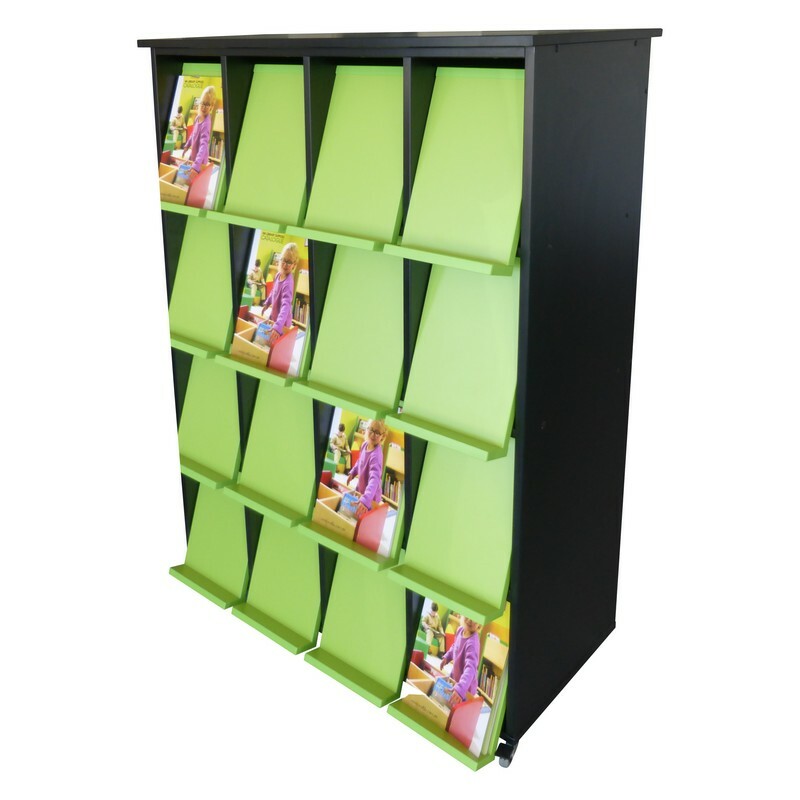 Comes fully assembled or can be flat packed for easier freight. 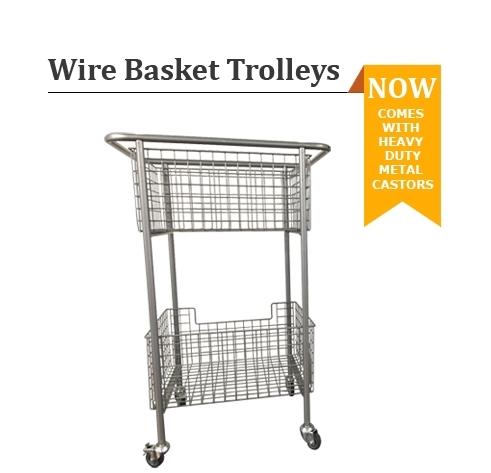 2x Easy Accessible wire baskets. 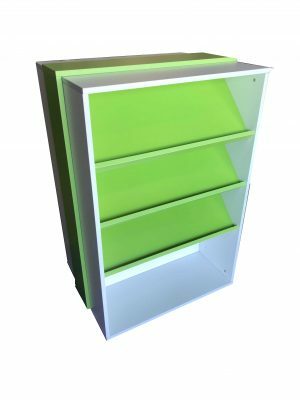 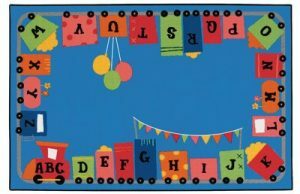 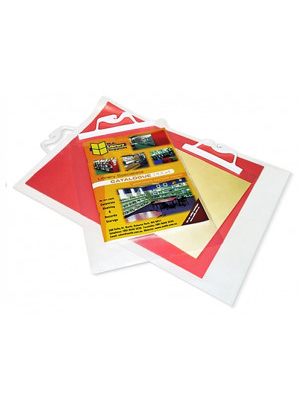 Perfect for transporting books or Manila Files.